Major Turneffe stakeholders include commercial fishermen, tourists and tourism operators, educational institutions, private landowners, the Government of Belize (as a major landowner and through the Marine Reserve) and the Belize Coast Guard. Turneffe Atoll has been a productive commercial fishery for centuries dating to the late Classic Mayan period when Mayan fishing camps were located on the Eastern side of the atoll. These camps traded with neighbors from as far away as Guatemala. The modern commercial fishing era began in the 1930's with the establishment of remote fishing camps on the atoll. Today, as many as 200 fishermen utilize Turneffe as their primary fishing grounds. At last count, 26 fishing camps were located throughout Turneffe and several sailboat fishers, primarily from the Northern fishing communities of Sartenea, Chonox, and Copper Bank, regularly fish at Turneffe. Turneffe's tourism industry began in the late 1950's with the establishment of Turneffe Island Lodge, one of the World's first remote sport fishing lodges. Currently, there are three resorts located on the atoll specializing in eco-tourism, including Scuba diving, snorkeling and shallow water sport fishing. The three Turneffe resorts are Turneffe Island Resort, Blackbird Caye Resort and Turneffe Flats Resort. A fourth establishment, Oceanic Society, concentrates on educational tourism. Additionally, divers and sport fishing boats regularly visit Turneffe from Belize City, Ambergris Caye, Caye Caulker and as far away as Placencia. As a relatively isolated marine eco-system, Turneffe is an ideal location for marine research and education. Two facilities at Turneffe concentrate on research and scientific monitoring. The University of Belize's Environmental Research Institute (ERI) is located at Calabash Caye, and Oceanic Society is located at the Southernmost tip of Blackbird Caye. As a Marine Reserve, Turneffe Atoll is primarily overseen by the Belize Fisheries Department. 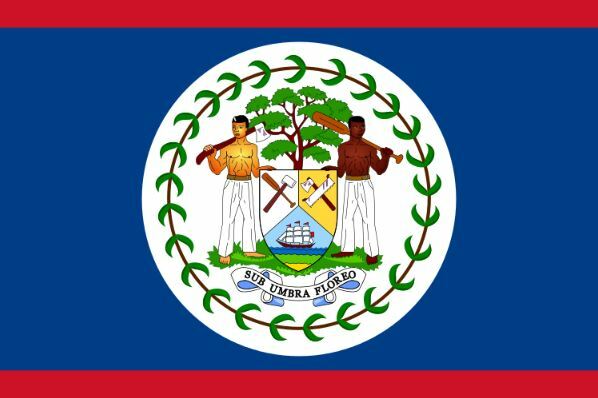 The Department of Geology & Petroleum is responsible for issuing dredging, mining or oil exploration permits throughout Belize. The Forestry Department is responsible for effecting mangrove legislation and the Department of Environment manages environmental impacts and the Environmental Impact Assessment (E.I.A.) process. All of these Departments, aside from Petroleum & Geology, sit within the Ministry of Fisheries, Forestry and Sustainable Development headed by Minster Lisel Alamilla. The Belize Coast Guard has a major station at Calabash Caye. The Coast Guard has played a significant role in assisting with Turneffe enforcement activities.